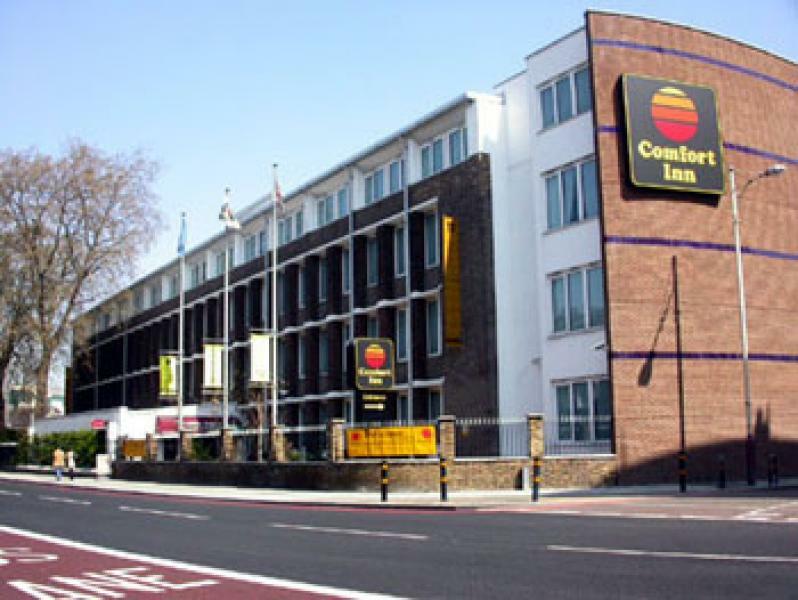 This 100 bedroom Comfort Inn Vauxhall is located on the South Bank of The River Thames. 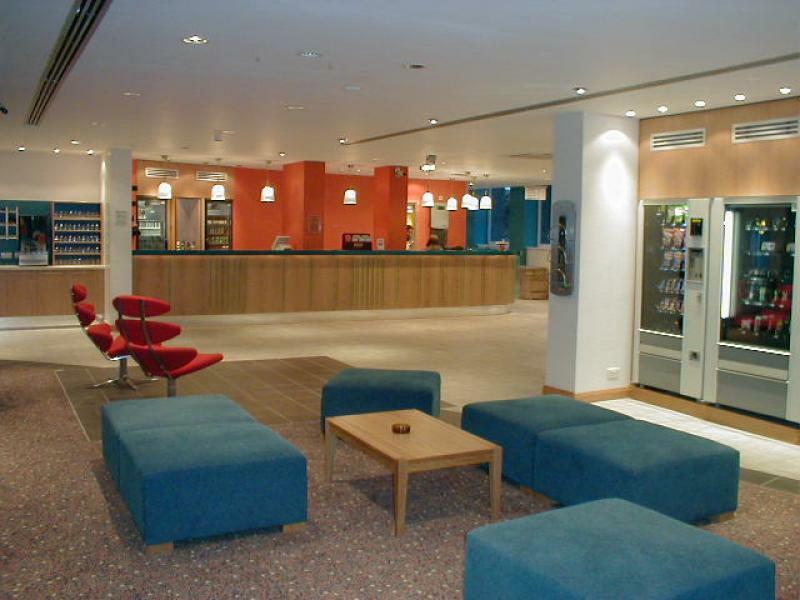 We project managed for Tru Construction. 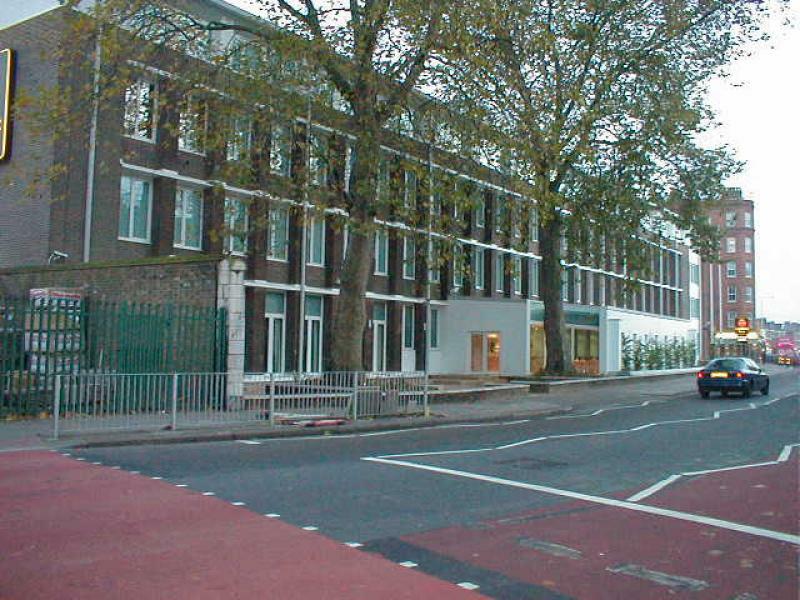 Major refurbishment was carried out of exisitng building with new additional floor.